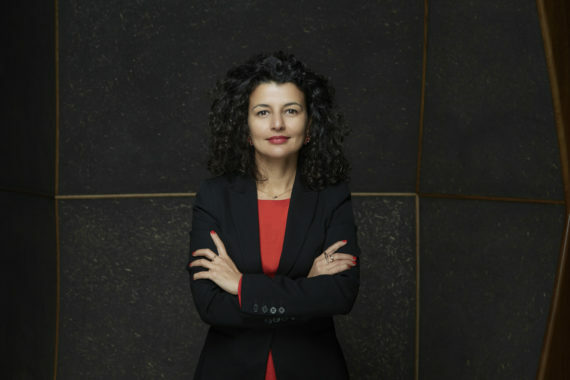 The curator and art writer Fatoş Üstek has been appointed as the new director of Liverpool Biennial, replacing Sally Tallant who is leaving to become director of Queens Museum, New York. Üstek will take up her position in May 2019. Currently director and chief curator of the London-based David Roberts Art Foundation, Üstek was associate curator for the 10th Gwangju Biennale in South Korea in 2014. The following year she curated ‘fig-2, 50 projects in 50 weeks’, at ICA, London and Art Night 2017 in East London. Kathleen Soriano, chair of the board of trustees of Liverpool Biennial, said: “Üstek’s rich experience across different art forms, and her international connections, will enable us to build confidently on the achievements of our two previous directors, Lewis Biggs and Sally Tallant. 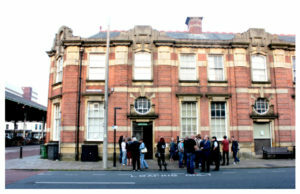 The tenth and most recent Liverpool Biennial, titled ‘Beautiful world, where are you?’, closed on 28 October 2018. 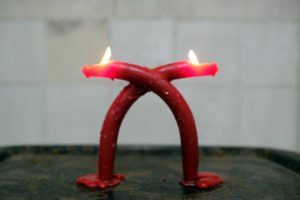 The biennial was founded in 1998. Since beginning it has commissioned over 340 new artworks and presented work by more than 480 artists. The 11th edition of Liverpool Biennial, with guest curator Manuela Moscoso, will take place from 11 July to 25 October 2020.